I struggled on what to call this message since – in my opinion – the largest topic covered is concerning killing and murder – so I toyed with calling this “Kill them all”…I mean, NO, this chapter never actually says “Kill the all” but the concept is first introduced here and so it seemed like an appropriate topic to address as we progressed through this chapter. 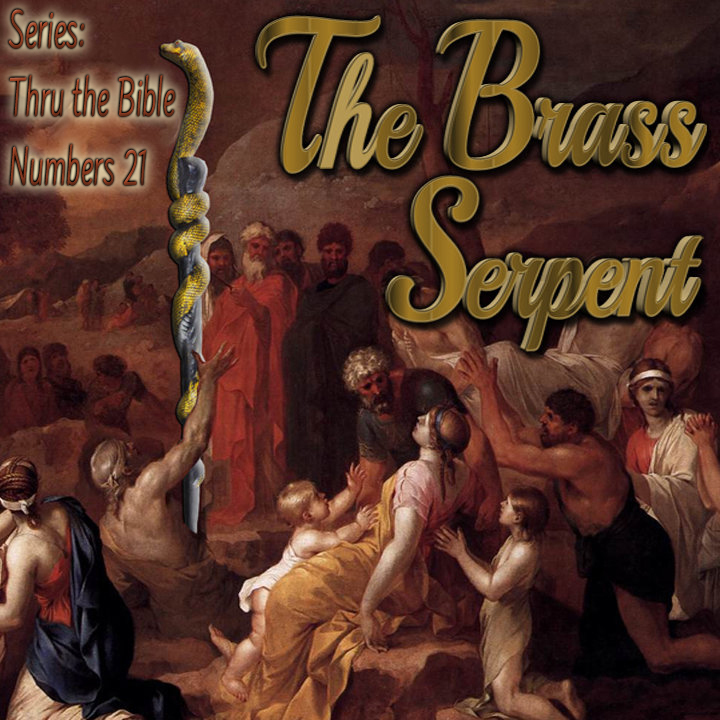 Since revealing Jesus is what the main purpose of scripture is all about, I settled on “The Brass Serpent”. Later in this post I reference two articles I’ve written which go into greater depth on the topics of God’s Sovereignty and jurisdiction over human life – both of which are VERY relevant to topics addressed in this chapter. Why do you think they became discouraged? Notice that they were pretty quick to “repent”. Moses AGAIN prayed for them. God gave an answer…but not a quick or completely satisfying one. This took a while, brass serpents are not molded in a day…they had to live with their bad decision for a while. Why do you suppose God did it this way? To train them to look up – not on earthly things. Spring up, O well! Answer ye to it. The well, the princes searched it out. The nobles of the people have digged it. “(31) Thus Israel dwelt in the land of the Amorites. (32) Then Moses sent to spy out Jazer; and they took its villages and drove out the Amorites who were there. (33) And they turned and went up by the way to Bashan. So Og king of Bashan went out against them, he and all his people, to battle at Edrei. Notice that in none of these battles was Israel the instigator. They sought only safe passage through a territory NOT war. 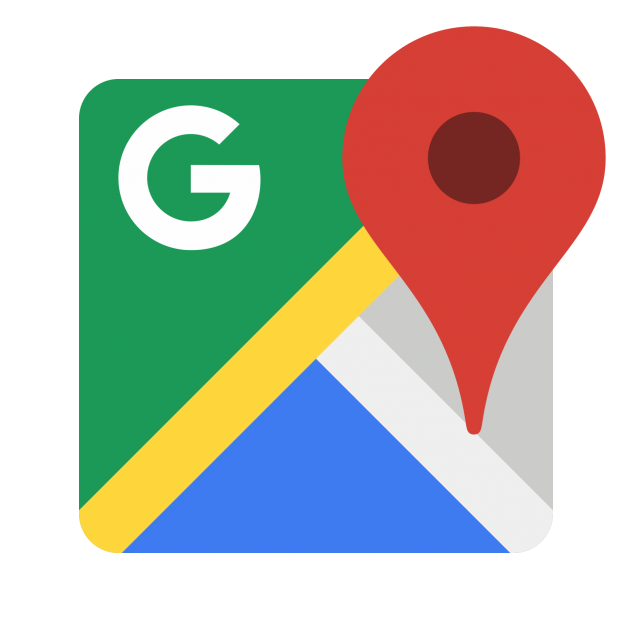 When threatened they would choose a peaceful resolution of going around the area – like with the sons of Esau in Edom, but when confronted with war – they conquered. In the two examples above both King Sihon and King Og “CAME OUT AGAINST THEM“, so God delivered these kings into their hands. Now this may seem a contradiction in that some of these lands are owned by people in the promised land, but so far as I can tell – none of these first smaller battles actually breach the outer boundary of the land promised them by God. Notice also, that protection and advancement is from God ALONE! But truth is, either a simple reading of the text or an in-depth study of them all reveal the same obvious truth – God, in His Sovereignty does what He does – and all He does is Just, honest, righteous and true. Since God IS both the Creator, Owner and sustainer of all – it is NOT wrong for Him to do with those things He made and owns as He wills. A number of years ago, we had a question in here about whether God could “murder”. Meaning, if right and wrong are predicated upon the character and nature of God – then why is killing wrong for man and not considered murder if God does it? I will offer a simple explanation here though and that is – Man IS able to take life under certain circumstances and it NOT be murder and all of those times are at the command of God – either because He has already ordained such in His written law as in Exod. 21:12-14 concerning the need for capital punishment for anyone who commits premeditated murder – or in the instance of these battles, God gave the aggressors over into Israel’s hand. The reason why killing is wrong for the murderer and NOT for the assembly who inflicts capital punishment is because the murderer is taking something that does not belong to him – murder is stealing a life. Capital punishment is punitive justice for the one who stole a life. Since God is the Creator, sustainer and OWNER of everyone – He cannot steal a life…they all belong to Him. For them to die He need only to stop sustaining their life and they will expire, but due to His mercy and justice many who deserve to die do not, and many who He could just remove His sustaining power – He brings to justice by other means for the sake or righteousness – such as in the case of the entire assembly stoning a murderer.